You may be relocating and need your house emptied for resale. It could be that you want to create space in your attic, basement, yard or garage before starting a new project. Is that old appliance out of date or no longer working? Call us today and we will be happy to assist you with all of your Residential Junk removal needs! We work with realtors, property managers, interior designers and building contractors and understand the need to provide a top quality service at competitive prices. Whether it be construction waste or an estate clean out, The Junk Recycler will be happy to meet all of your junk hauling requirements. 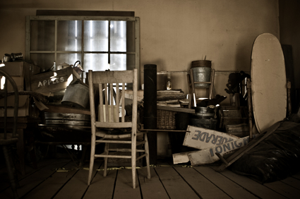 Our junk removal company is prompt, polite, upfront in pricing and sympathetic to your needs. Our strong team of haulers will load all your junk and find the best place to donate and recycle, hence Saving The Planet One Load At A Time. Is E-Waste beginning to clutter up your office. Let us do your computer recycling for you. 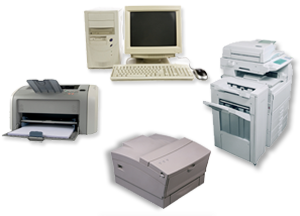 Monitors, servers, faxes, printers, photocopiers……We recycle all electronic waste. If you are relocating offices, we offer full office clean out including partition breakdown and furniture removal. 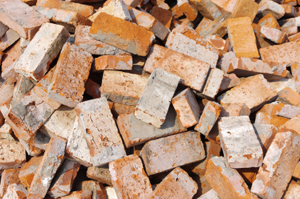 There are a variety of benefits in recycling aggregate rather than dumping it or burying it in a landfill. The term “aggregate” refers to coarse particulate material used in construction, including sand, gravel, crushed stone, slag and recycled concrete. It has been used in construction as early as the Roman Empire’s road building projects and is still used for such projects to this day. By using recycled aggregate to build new roads we not only reduce the need for gravel mining but also reduce the pollution involved in transportation. 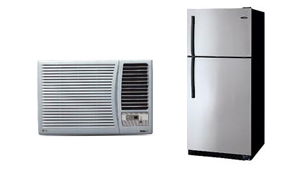 Many appliances contain CFCs (i.e. Freon and other refrigerants) that when improperly disposed of disperse into the air and contribute to Ozone depletion, devastating the upper atmosphere. We recycle your appliances at registered facilities to guarantee correct disposal. 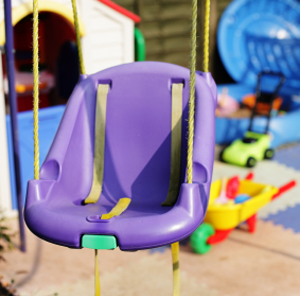 Many smaller household items can be donated or recycled. We will sort through, bag and box your items and make every effort to find them an appropriate new home and second life. Electronic equipment can contain harmful metals such as mercury, cadmium and lead that can pollute our land, air and water if not disposed of properly. 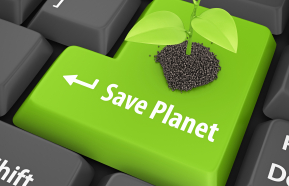 It is not only our duty to, but is also law, to responsibly dispose of electronic waste. We are happy to take care of this problem on your behalf. 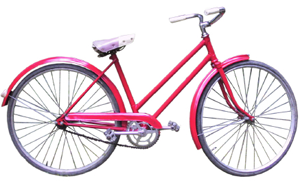 Under difficult circumstances, The Junk Recycler responds by being punctual, efficient, discreet and respectful. If you are vacating your or a family member’s home, we can help you clear it of unwanted items as quickly and painlessly as possible. We’ll sympathetically take care of donations, recycling and disposal, so that you can focus on the future. We load all your heavy items and every attempt is made to find every unwanted piece a new home. We work with and donate to various local charities and are always looking to expand our donation and recycling network. When disposed of in landfill, organic waste produces methane, a greenhouse gas whose impact on climate change is approximately twenty times greater than that of carbon dioxide . We welcome the opportunity to take away your yard litter and debris and conscientiously keep it away from landfill by disposing of it in an environmentally friendly way. 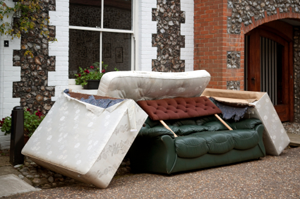 Mattresses, traditionally a recycler’s nightmare, consume over 7000 cubic feet of landfill daily. 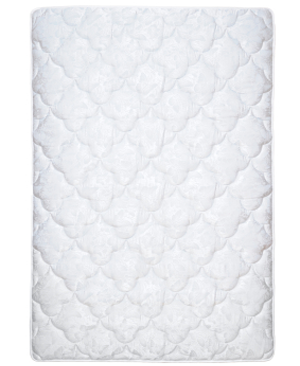 If we cannot donate your mattress to a new home, it can be sent to a recycling facility for correct disposal (up to 80% can be recycled). Please note that we do not take items that have bed bugs. We will not risk contamination to our employees, our customers or the donation centers we work with. 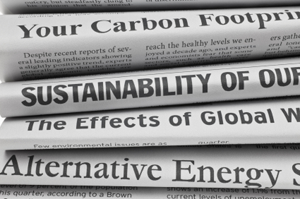 The statistics and effects we have on the environment by NOT reusing or recycling paper and cardboard are staggering. 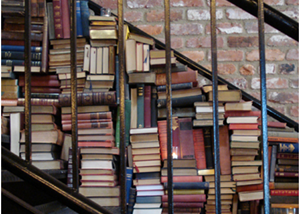 Your paper waste might have another life as a novel, poem, symphony or love letter. At The Junk Recycler we believe reuse and recycling are our first options for any items we receive. With an endless list including playpens, toys, bottles, packaging etc, plastic is an adaptable substance that is found everywhere in our daily life. Unfortunately up to 25% of landfill is taken up by discarded plastic. It litters our streets, pollutes our waters and chokes our wildlife both on land and sea. Please be vigilant in recycling all your plastics to create a better environment for every creature on the planet. Allow us to recycle your scrap metal. Whether your stove is half baked, exercise equipment exhausted, bikes rusted or barbeques broken, we will load it into our trucks and haul it away for recycling. 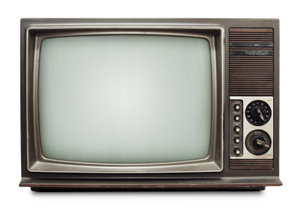 TVs are part of the growing e-waste problem and contain hazardous materials that require correct disposal. They also contain recyclables such as steel, plastic, glass and precious metals. It will be our pleasure to ensure your TV will be disposed of and recycled responsibly. 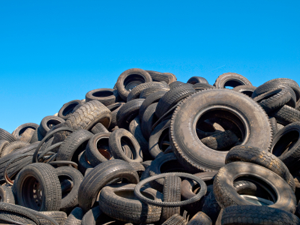 Their durability and consistent influx have made tires a nightmare for landfills. It does not need to be that way. When properly recycled tires can have a variety of uses including the asphalt under a playground or a high school turf field. When it comes to recycling your wheels, we don’t tread lightly. 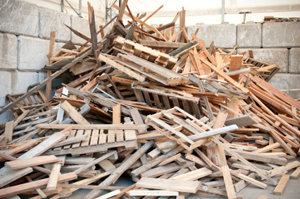 Treated woods such as stained, painted and plywood cannot be recycled. Some woods can be reclaimed and reused for construction or other projects. We donate treated wood whenever possible. Whatever cannot be reused is responsibly disposed of. 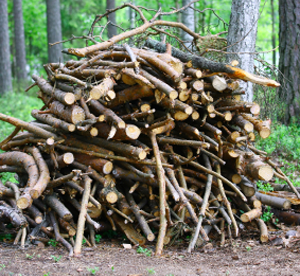 Untreated wood can be recycled into mulch.